Our End of Season Sale is now on and we’ve hunted through our sale items to find you very best deals from each to department! Check out our top picks below or view our clearance furniture online here and sale catalogue online here. You’ll need to be quick to grab our best deal from the furniture department – we’re picking this won’t stay around long! The beautiful Omnia Extension Dining Table in Graphite with Black Glass Top has been further reduced to $1200 (was $4360). We’ve also taken up to 70% off an incredible range of top brand furniture and accessories so make sure you head to your nearest showroom to check out all the deals. 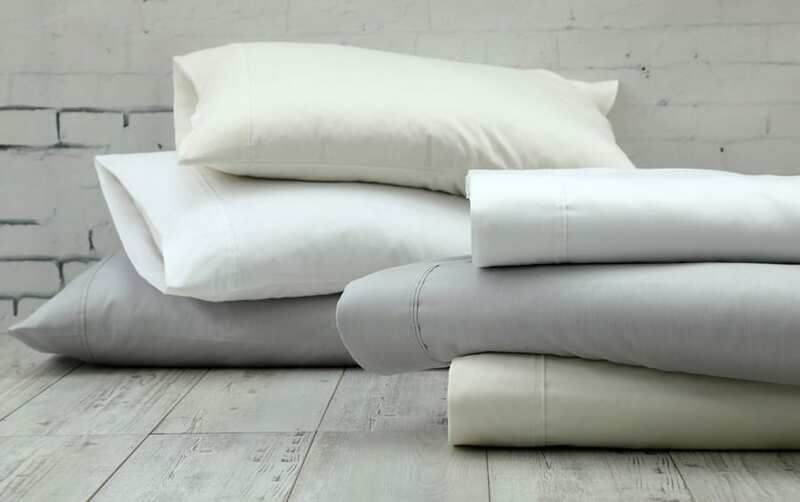 40% off MM Linen Croft Sheet Sets in White. Queen Was $239.90. Now $143. 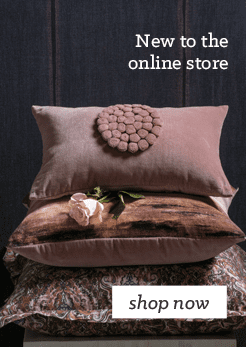 Over in Home Linens you will find great savings throughout the whole department, as well as some extra special prices on selected top brand duvet sets. Our top pick is the MM Linen Croft sheets in White. At 40% off they are an affordable yet quality option that feel beautifully soft against the skin. You can even buy the MM Linen Croft Sheets online! If you’re in the market for a new bed there’s never been a better time to consider an upgrade. 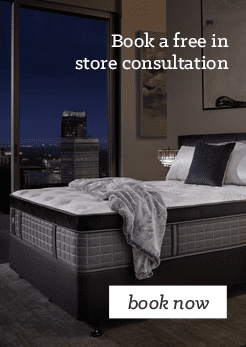 We have amazing discounts on our full range of beds in store and online! 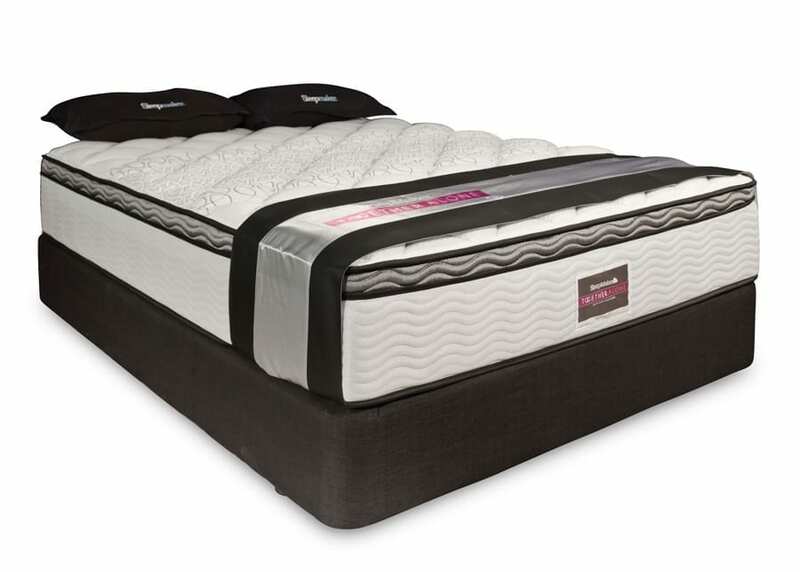 For an extra low price without compromising on quality check out the Sleepmaker Mozart Bed – just $1299 for the Queen Mattress & Base. 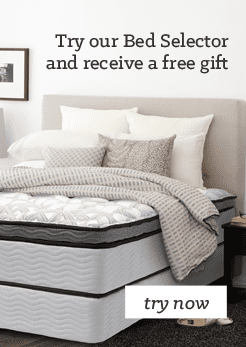 The Sleepmaker Mozart bed has been designed with the SleepMaker Together Alone® system to confirm beautifully to the body whilst minimizing partner disturbance. 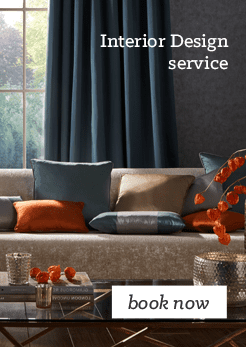 When it comes to decorating your home we’ve got you sorted with 20% off selected curtain fabrics + free making on curtains. If you prefer the look of blinds, we’ve also taken 15% off Luxaflex (includes motorisation, excludes shutters). Conditions apply, see in store for details. 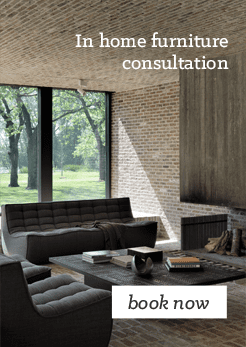 Book an in home consultation now. Robert Malcolm Roseneath carpet. 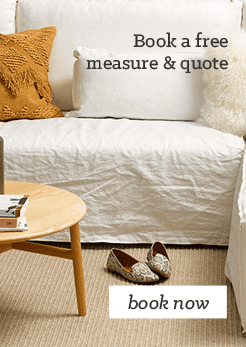 Was $184, now $115 per broadloom metre. Last but certainly not least our flooring department has $40 to $120 per broadloom metre off a great range of selected wool & solution dyed nylon carpets. 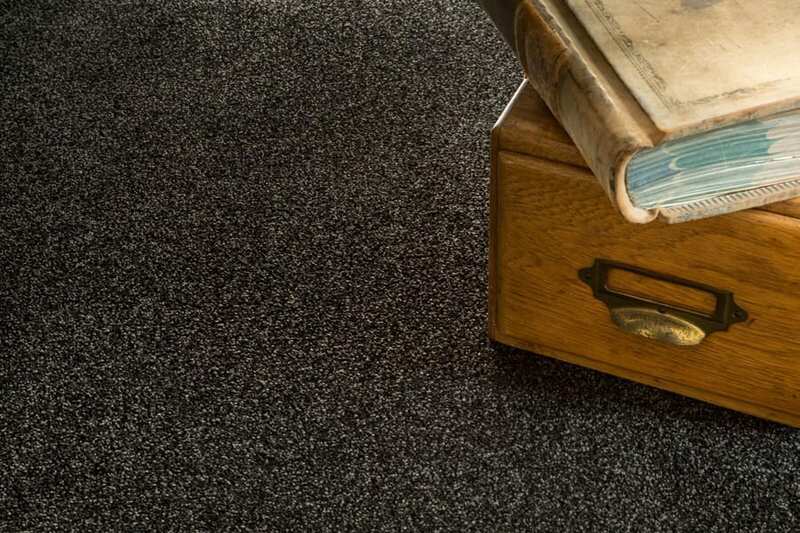 For a great carpet that offers a luxurious feel with all the practical benefits of solution dyed nylon try the Robert Malcolm Roseneath carpet (was $184, now $115 per broadloom metre). If you prefer the look and feel of wool check out the Cavalier Bremworth Samurai 60oz chunky loop pile carpet (was $366 now $286 per broadloom metre). 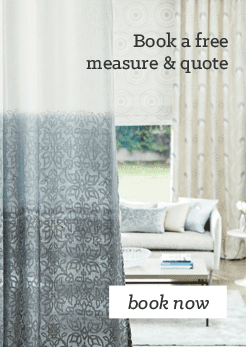 To find out more and to see all deals, visit us in store (Wanaka, Dunedin and Christchurch only) or book a free flooring measure & quote now. For more incredible deals visit your nearest showroom or view our clearance furniture online here and sale catalogue online here. Don’t delay, our End of Season Sale finishes on Sunday the 16th of September 2018 in Christchurch, Dunedin and Wellington and Saturday the 15th of September 2018 everywhere else. We can’t wait to see you all in store for our SALE! Exclusions and conditions apply. Limited time only.